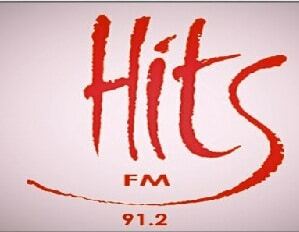 Hits FM Nepal 91.2 Live Online . Number one radio station in Kathmandu, playing the best music of all times. Hits FM is the only radio in Nepal dedicated to 100% entertainment and promotion of Nepali Music. In April 1996 Hits Nepal Pvt. Ltd.’s radio station, HITS FM, first broadcast started on air. It is on air 24 hours daily on 91.2 Mhz, as your local station with global touch . Postal Address : Hits FM 91.2 , PO Box 21912 ,New-Baneshwar, Kathmandu, Nepal .